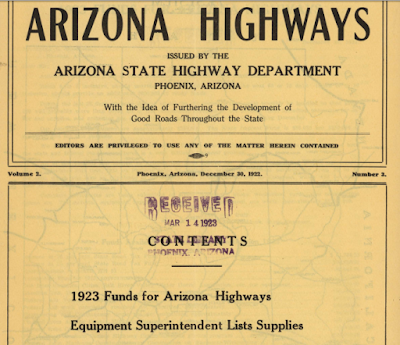 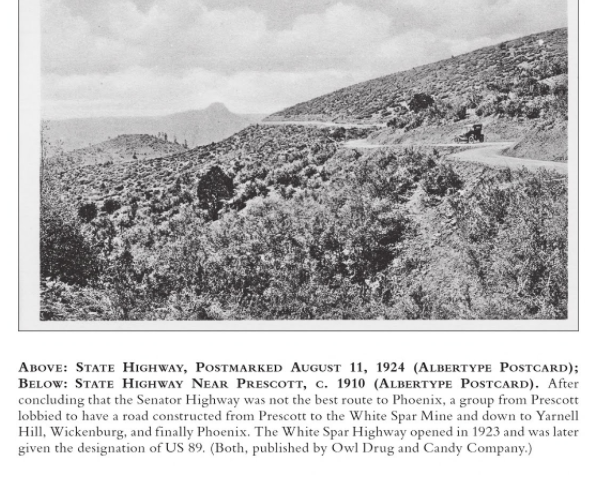 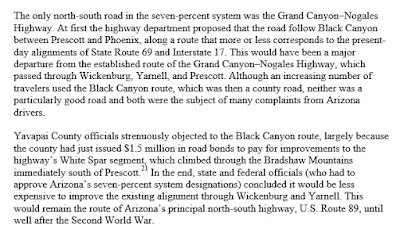 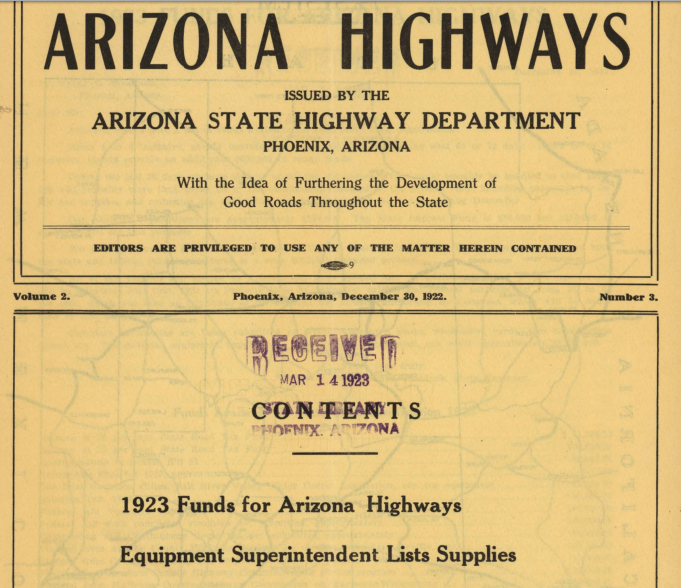 The so-called road to the "upper" ferry was known for decades as "Lee's Backbone" and even in horse and wagon days was called by drivers "the worst road they ever traveled." 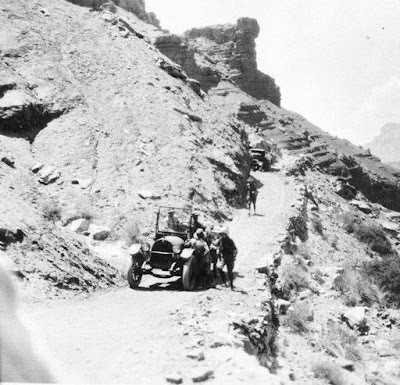 In the late 1890's, another river crossing was developed to avoid the Lee's Backbone route. Traces of this so-called road (shown above) are easily visible to modern day Lee's Ferry visitors. The "lower" river crossing was relatively more accessible and somewhat safer than the "upper". It was the preferred route of old US 89 unless high spring runoff put the south beach (shown above ferry in photo) under water. 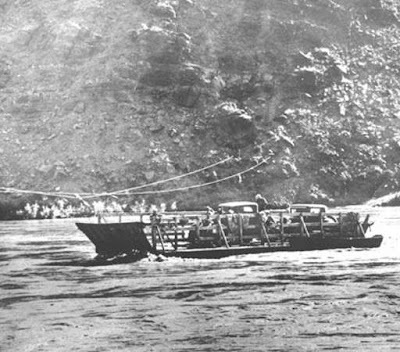 Note that both ferry crossing used a cable system. By angling the ferry boat into the river current, the water's force carried the boat back and forth across the river. 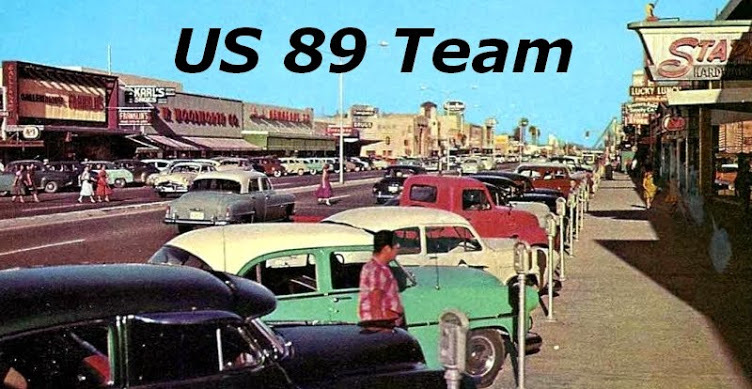 If the ferry ride wasn't enough tribulation, getting to and from the ferry boat was yet another trial for early US 89 motorists. 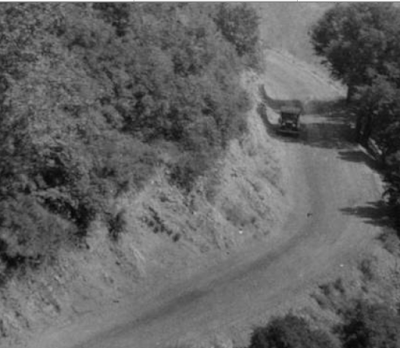 Routes to and from the river bank were barely suitable for horse drawn wagons, let along primitive early vehicles. 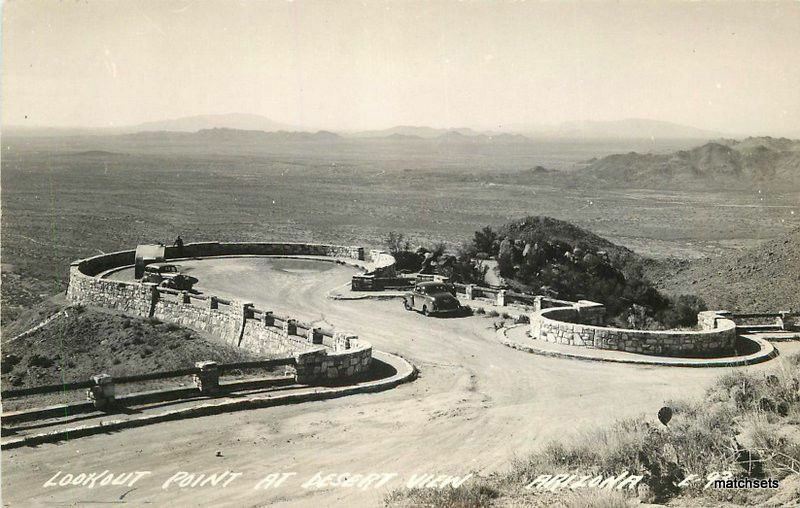 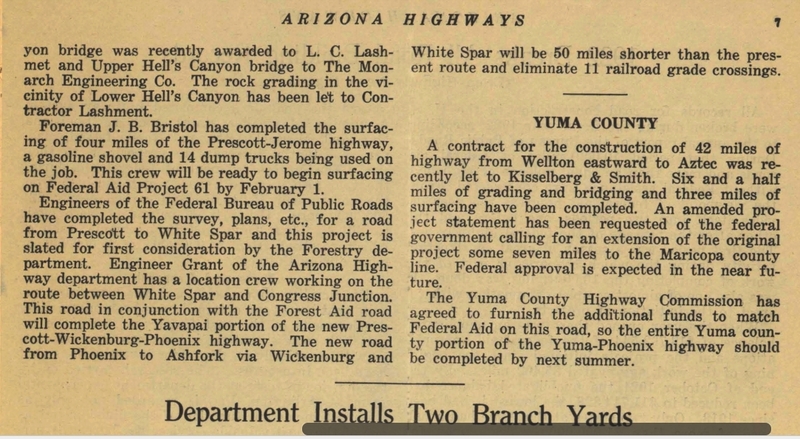 Lee's Ferry began in the 1870's and continued in operation until June 1928 when what's now known as Navajo Bridge construction was in full swing. 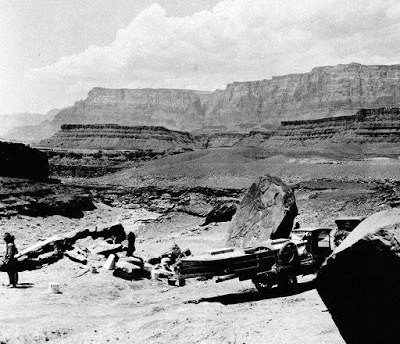 The ferry boat flipped and sunk, killing three people and forever ending perhaps the most historic aspects of Northern Arizona travel. 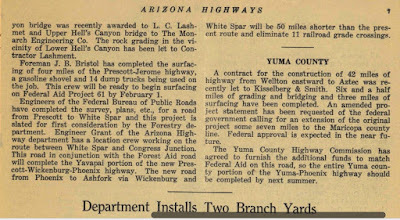 Navao Bridge opened to vehicle traffic in January 1929 and ws dedicated in June that year. Note that the source data file says the photo is from 1923. 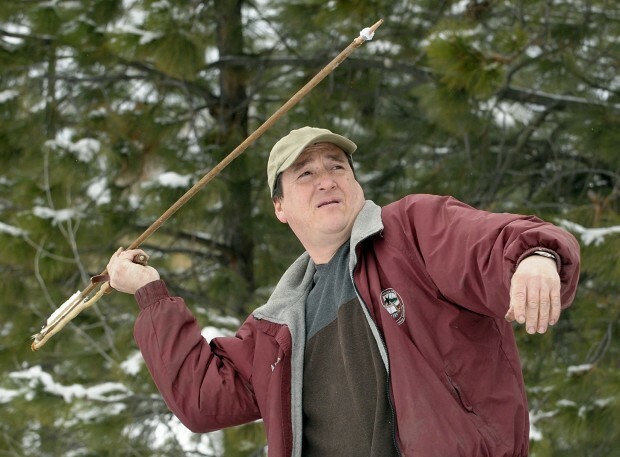 That's incorrect. 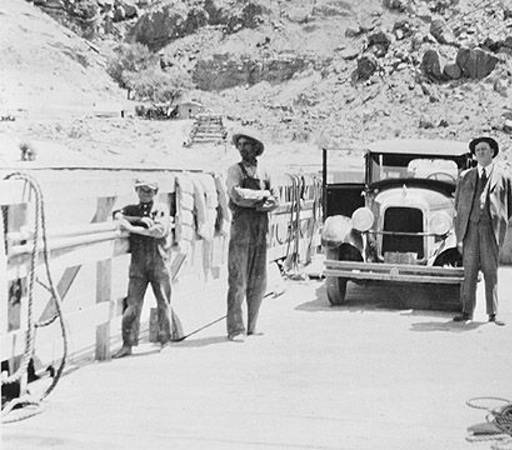 The car onboard the ferry was positively identified on 06MARCH18 by experts from the Antique Automobile Club of America as a 1927 Studebaker Dictator. Photographer is unknown. The final photo is also clearly from 1923. Photographer is listed as P.T. Reilly but undoubtedly it was I.G. 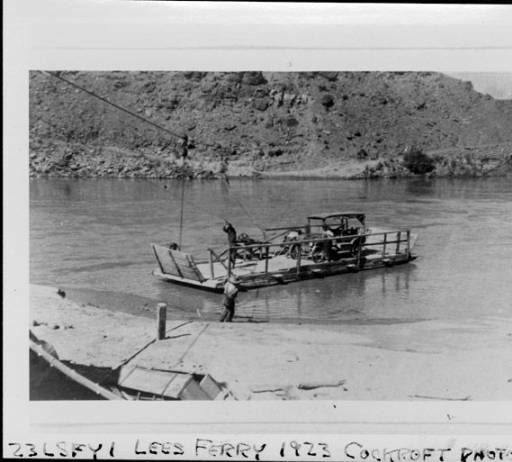 Cockroft, a USGS employee working then at Lee's Ferry. 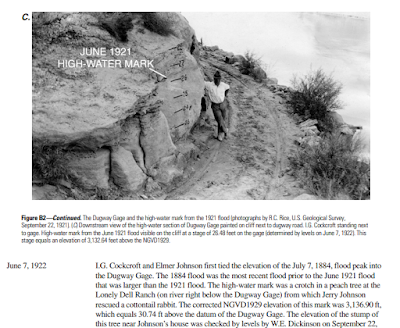 Reilly was a dedicated collector of "all things Colorado River." 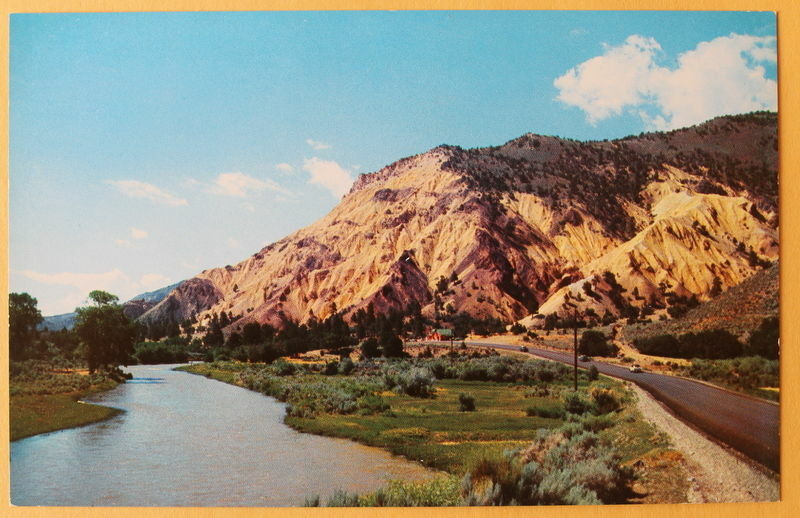 Most US 89 travelers well know Big Rock Candy Mountain between Marysvale and I-70 in the Sevier River Canyon. 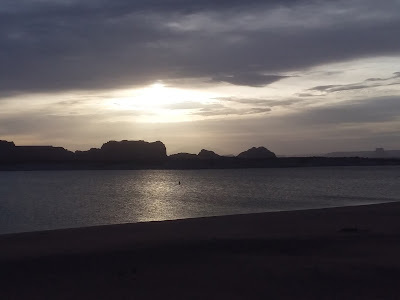 Most travelers also know the name came from a song title. 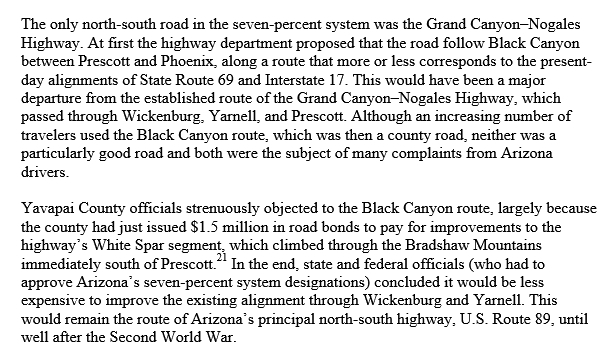 Well, here's the full story of how that happened in the late 1920's...and a lot of other information, too. 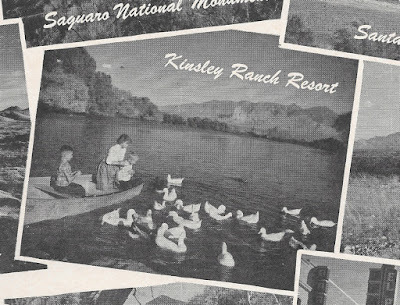 The Kinsley Ranch Resort south of Tucson at Arivaca Junction was definitely the biggest single US 89 roadside attraction from Mexico to Canada. 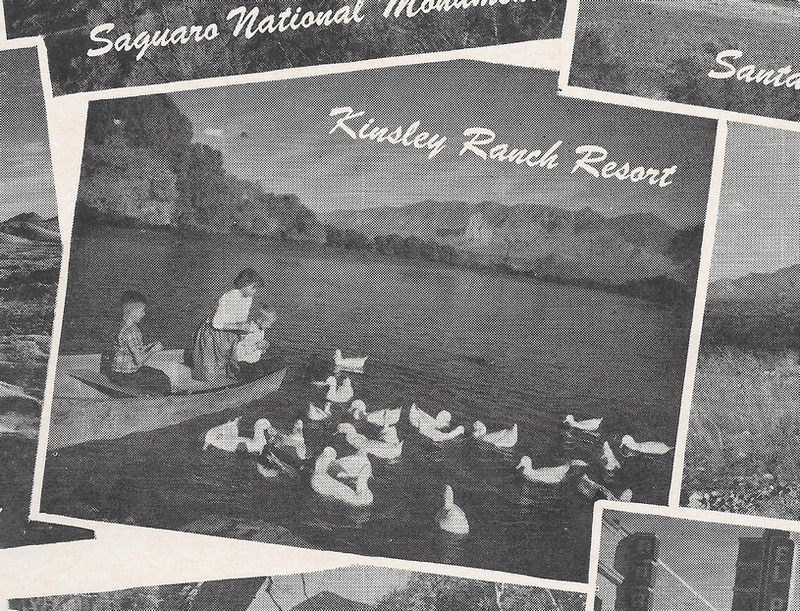 We put together a brief overview of Kinsleys Ranch Resort, as well as various resources for more in depth reading.